*With approved credit. Estimated monthly payment based on $2,900 down, 72 months at 5.9% APR. IIHS Top Safety Pick+. Only 32,901 Miles! Scores 41 Highway MPG and 31 City MPG! This Honda Civic Sedan delivers a Regular Unleaded I-4 2.0 L/122 engine powering this Variable transmission. Window Grid Antenna, Wheels: 16" w/Full Covers, VSA Electronic Stability Control (ESC). 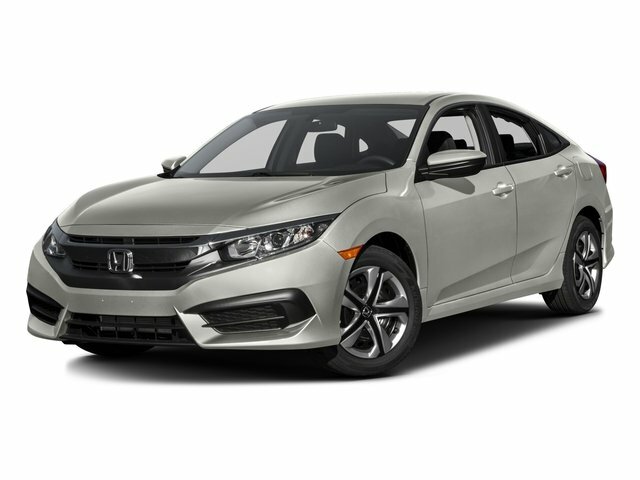 Come in for a quick visit at DCH Kay Honda, 200 State Route 36, Eatontown, NJ 07724 to claim your Honda Civic Sedan!